It is again that time of the Jewish cycle when we reflect on the past year and imagine the one that is coming. This year, my first full Jewish year at Kehilla, was filled with important moments and solid growth for us as a congregation. We finished the year a stronger, more cohesive community. 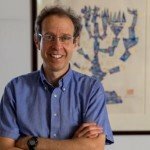 We have increased our membership, solidified our finances, updated our technology, prepared for an upcoming rabbinic transition and developed even more committed congregant leaders (for specifics, see my June Kol Kehilla article at http://kehillasynagogue.org/oh-what-a-year/. I think we can be proud of all that we did to strengthen our community and to make constructive change in the communities around us. Caring for our building – Our physical home is in need of some significant repair. In addition, we want our building to be more accessible and more welcoming to our own community and to those who join us. Completing our Rabbinic transition – Rabbis David and Dev will be serving as Co-Rabbis for this year until the next stage of the transition occurs in July 2017. 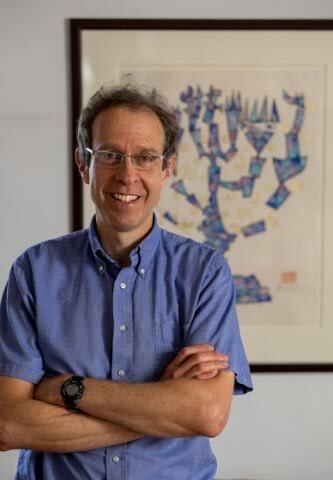 We will have many chances to appreciate Rabbi David for his years of work and to prepare for Rabbi Dev’s step into the senior rabbinic role. We will also be searching for a dynamic new Director of Kehilla School to join our Kehilla leadership team. Addressing the issues of a growing community – Kehilla grew by 25 member households in the past year and we have reason to think that we will continue to grow this year as well. We will need to put attention to welcoming our new members, as well as to how we maintain our intimacy and individual care while we grow. Thinking about our next 5-10 years – As our present day situation has become stable, we now have the opportunity to image our future as a congregation and to strategize and prioritize the steps that will get us there. The Kehilla Board and many of our other committees will have opportunities to do this kind of thinking. I am excited for the opportunity to engage with you this year on these issues and on the many other aspects of Kehilla life. May we all have a sweet year of working, building, growing and celebrating together as a community.